3. Can Cleveland get right before game three on Saturday? 2. Did Tampa Bay get back in the series with a game two win in DC? 4. 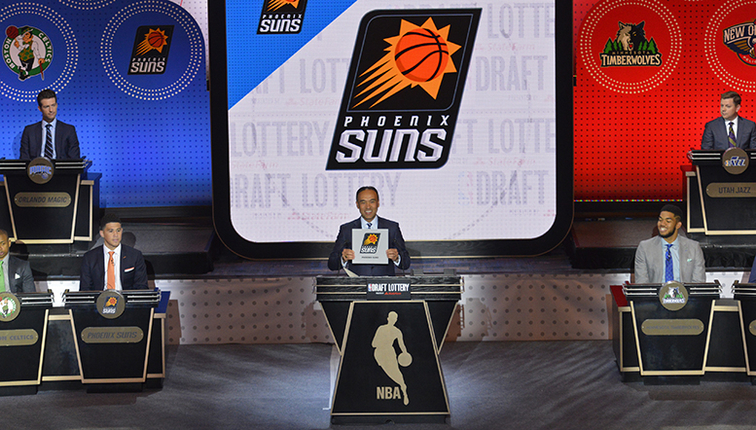 Is the NBA draft lottery show still going on?